When Account sharing rule is Private, options for Contact sharing will be: Private or Controlled by Parent only. For Account that user suppose do not have access to, but if any Contacts that user owned are linked to the Account. Contact Owner will be able to access the Account (read-only). But, this does NOT apply for indirect contact linked to Account via Related Contact to Multiple Account relationship. Because now user own a contact Mann, Saman which is linked to Google account, user will be able to read Google account, furthermore user will also able to access Li, Linda although not owned by the user, because user have read access to the Account. 1. Contact Owner will NOT able to link his/her Contact to an Account if the user do not have read access. 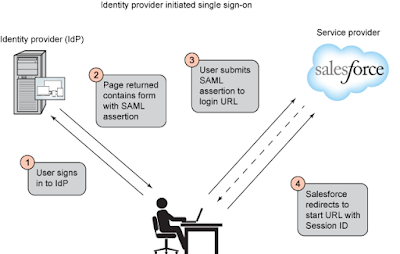 The same also applicable for Related Contact to Multiple Account feature. 2. If your Organization-Wide Default for Contact is set to Controlled by Parent, you will not see Sharing button in Contact page layout. 3. All access to the contact is determined by the user's accessibility to the Account for that Contact. But, since Contact is a special standard object with owner field (different with normal M-D relationship), contact have Owner. Even Contact sharing setting is set to Controlled by Parent, contact owner will be able to edit contact, and this would not related to the user accessibility to the Account. If Account is Private, this will cause Opportunity become Private. The same with Contact, Opportunity Owner will be able to access (read-only) Account because Opportunity is linked to Account. 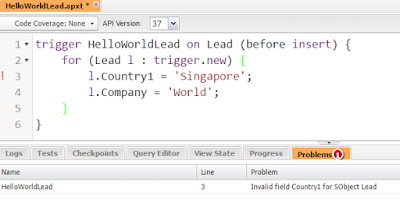 How to use Salesforce Analytics REST API for troubleshooting? Use case: there is a report created with the same fields name, how to check if the field is come for which object easily? If we edit the report, it will not tell us the existing fields are come from which object. 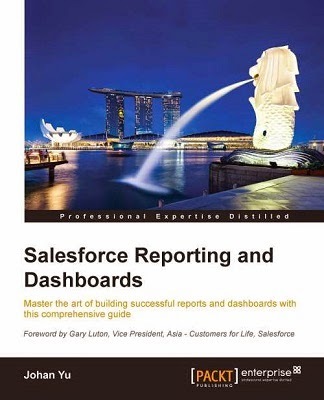 Documentation about this API - Salesforce Reports and Dashboards REST API. change 00O3B000000FiSd to your Report Id. 3. Click Show Raw Response link. 4. Scroll down and look for "reportMetadata". From here, we can see the 1st Created By come from Account, while 2nd Created By come from Contact. Use Force.com IDE or Mavensmate to open particular report metadata. Same as above, 1st Created By come from Account, while 2nd Created By come from Contact. 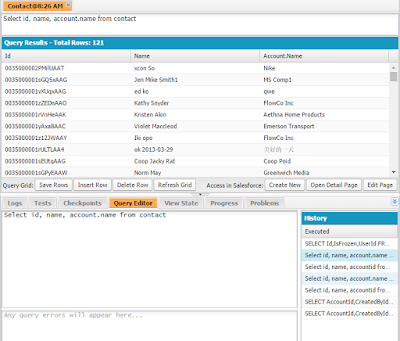 In Summer 16 release, Salesforce introduces a feature to relate Contact with Multiple Accounts. 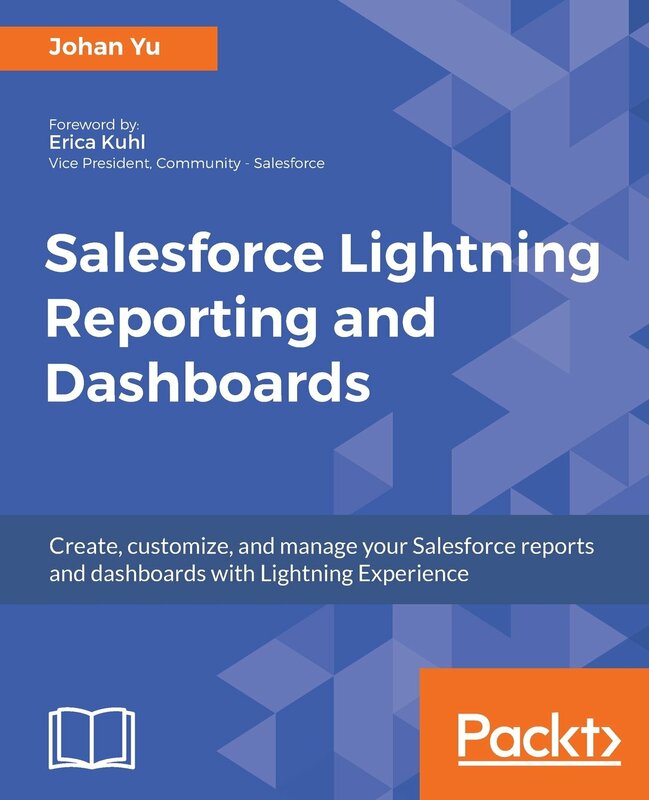 The good thing is this feature is applicable for both Classic and Lightning UI, and in Salesforce1 as well. In Winter' 17 this feature even gets better, see this release notes. When you enable this feature, all of your existing relation between Contact and Account will not change, and they would become "Direct" relation - Account directly lookup from Contact will be called Direct. There will be a new related list called Related Contacts for Account Page layout, and Related Accounts for Contact Page layout. You can see the Direct information from the new "Related Contacts" related list in Account Page layout, or "Related Accounts" related list in Contact Page layout. Personally, I would remove existing Contacts related list in Account, so users do not confuse with two almost similar related lists. 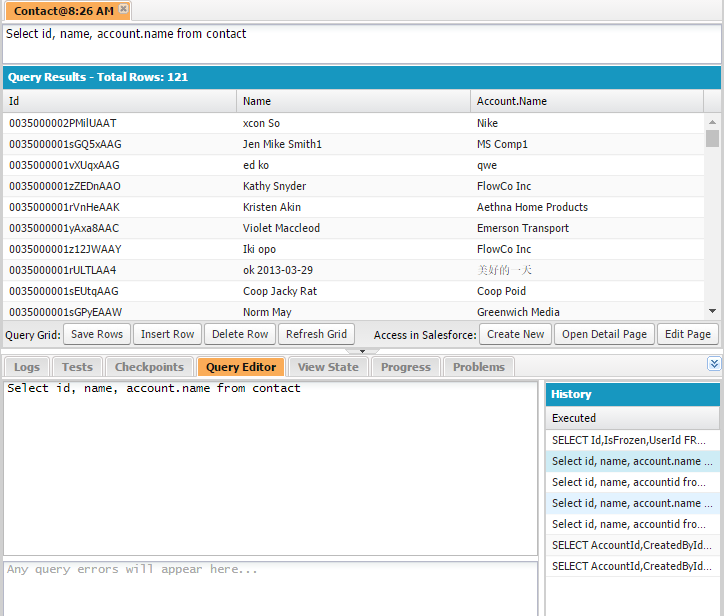 You should modify Related Contacts related list to add all existing fields from Contacts and add Direct. Enable "Allow users to relate a contact to multiple accounts"
All user (with read access to the Account) able to Add Relationship. Click "Add Relationship" button from Related Contacts (in Account) or Related Accounts (in Contact), then fill in the account-contact relationship information. Only user able to edit contact will be able to Edit Relationship. 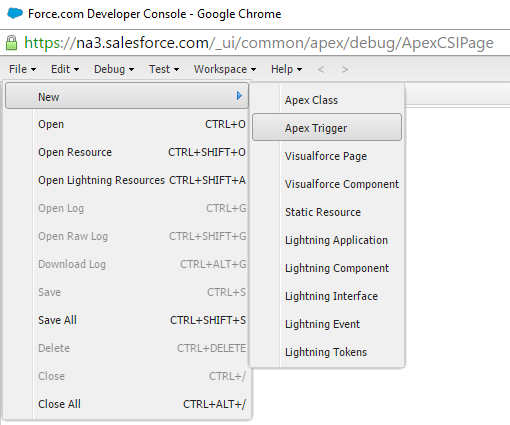 Click View Rel (in Salesforce Classic) or View Relationship (in Lightning Experience) link. Then click "Edit Relationship" button. Only user able to edit contact will be able to Remove Relationship. Click Remove link and OK button to confirm. The object name for this is "AccountContactRelation", this is different with the old "AccountContactRole", which no longer supported in Lightning. We discussed about Trigger syntax earlier. This blog, we'll continue with coding editor. To write a trigger, you need in a 'good' coding editor. Salesforce provide option of coding editors with its own benefits, from online editor within Salesforce environment until desktop application. Please note that you can only write / edit code not directly in Production org. But you need to deploy from a sandbox or developer edition org., but we'll not discuss that in this blog. 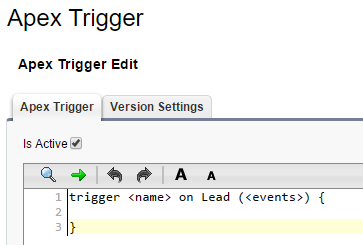 Setup | Customize | Object Name (such as Lead, Account, etc) | Triggers - click New button to create new trigger or Edit link to edit existing trigger. This is the most basic editor, but also the most easiest and quickest way to code. 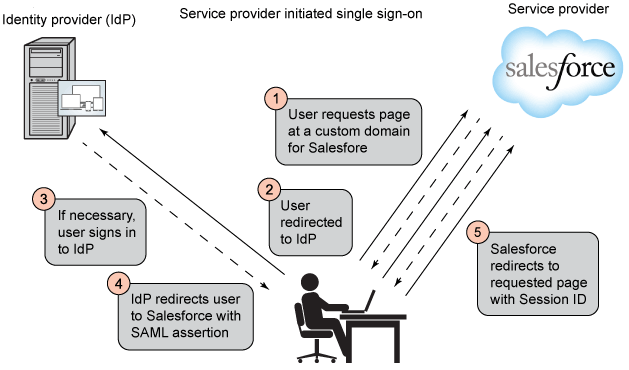 You do not need to install anything, just login to Salesforce and make sure you have the right permissions. When you create new trigger from here, it will provide basic trigger syntax, but no coloring, auto complete and etc. that offered by more advanced coding editor. Because as this is online coding, you need to have good internet connection. 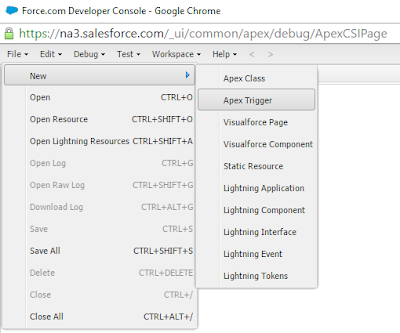 Login to Salesforce, click your name at top right menu | Developer Console - this will open a popup window for Developer Console. 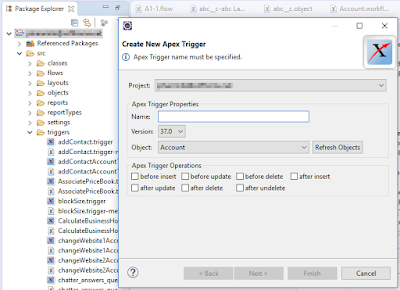 Click File | New | Apex Trigger to create new trigger, or File | Open to open existing trigger. 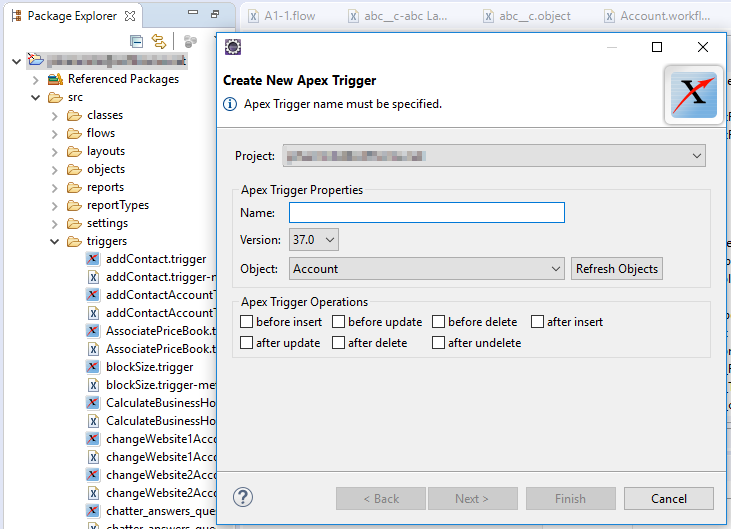 Provide Name and select a sObject to start create new trigger. Same as coding editor from setup menu, Developer Console is online tool so you do not need to install anything. But, compare to editor in setup menu, Developer Console have more advantages, from: color coding, auto completion, it even tell you if you have syntax error, or field not available online (see Problems tab from above screenshot). Within Developer Console, you can run SOQL query from Query Editor, but you need to click few menu to get the object schema: File - Open - Objects - object name. Follow this step to install Force.com IDE to your computer. 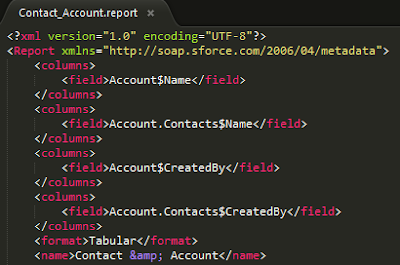 This is the most common coding editor use by Salesforce developers. 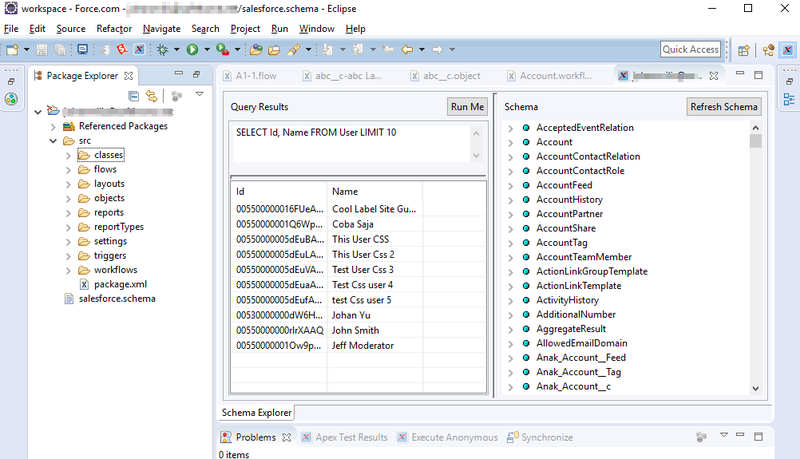 Force.com IDE is a plug-in for Eclipse to interact with Salesforce, this mean you need to setup Eclipse in your computer, then add the plug-in. It is much more powerful then online coding editors mentioned above, on top of features offered by online editor, with Force,com IDE you can do deployment between org. (in comparison with Change Set only for org. related within a Production org. ), and many more. Although this tool is mean for developer, but admin also can take advantages of this tool to search or edit metadata, watch this on YouTube Hands-on Training: Get started with the Force.com IDE for Admins. The only issue I always heard that this tool is pretty heavy, that's mean you need to have a powerful computer, if you are using Windows machine, you should run 64-bit OS, my experience running Force.com with 32-bit Windows machine is not really, very slow and keep hanging. 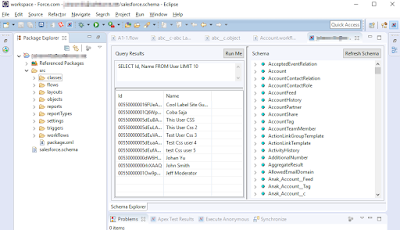 Force.com IDE offer more advanced SOQL by showing object schema. Same as Force.com IDE, you need to install MavensMate on your computer, it is also a plug-in that you need to add on top other editor, but instead of Eclipse, with MavensMate you can choose to use Sublime Text 3, Atom, or Visual Studio Code. Follow this link to install MavensMate. This tool is not really by Salesforce, but it is open source project. MavensMate getting more popularity recently, according to David Liu said this is the best coding editor to code Salesforce. This tool offer about the same functionality with Force.com IDE, but in different layout and setting. It's very slow when you are using Windows 32-bit machine. For complete other IDE, refer to this blog by Jitendra Zaa.